Renewed surveillance had its price. 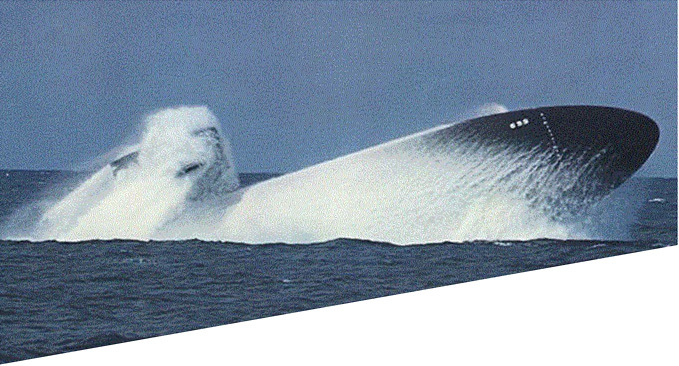 On February 11, 1992, the USS Baton Rouge (SSN-689) collided with a Russian Sierra-class boat, among the newest and quietest to come out of the Soviet shipyards. Baton Rouge was tracking the Sierra near the 12-mile limit off Murmansk when the American commander lost his contact, which then struck Baton Rouge from below. 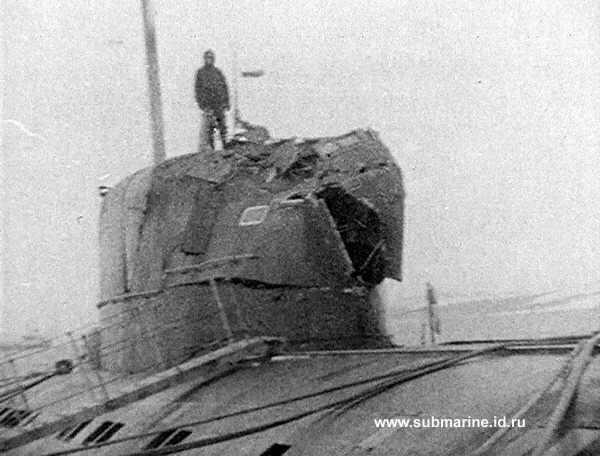 Neither sub was damaged much, and nobody was hurt. But the incident was embarrassing.